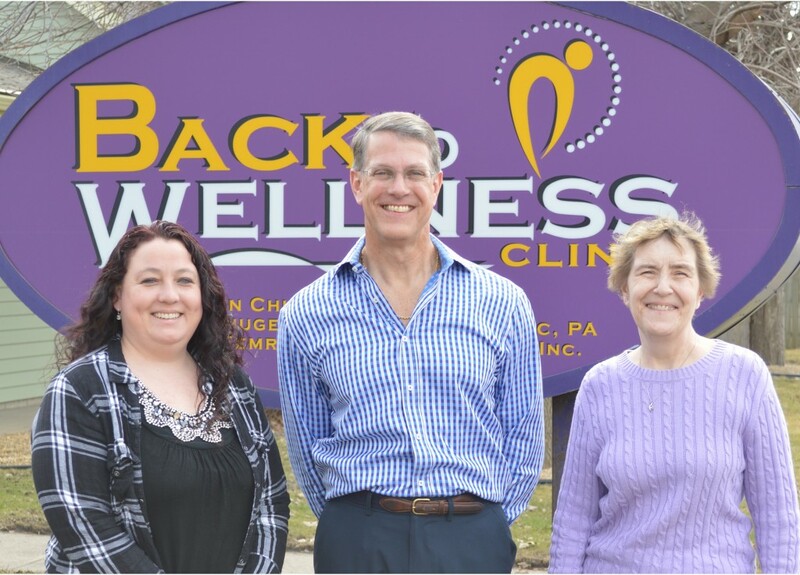 The doctors at Back to Wellness Clinic are your spinal health care experts with a demonstrated ability to improve function for patient’s neuro-musculoskeletal system, as well as their overall health, well-being and quality of life. Back to Wellness’s specialized approach to examination, diagnosis and treatment is based on the best available research and clinical evidence, with a particular emphasis on the relationship between the spine and nervous system. Our clinic has a 50+ year tradition of effectiveness and patient satisfaction for the residents of the North Mankato/Mankato area. We utilize spinal manipulation and manual therapies, exercise, nutrition and patient education, without drugs or surgery. Our staff looks forward to providing you and your family with the best spinal health care to get you “Back to Wellness”. Chiropractic manipulation is the application of pressure to a person’s spine or other parts of their body. Recent advances in laser therapy devices and more research into the appropriate dosages have dramatically improved the results of this therapy. It doesn’t have to take a lot of time or effort to incorporate exercise into your schedule. Kinesio tape is claimed to reduce swelling, pain and decrease muscle spasm. Everyone can learn to form healthy eating habits and pave the way to maintaining a healthy weight and improving fitness. Are your feet healthy? Flat feet or foot imbalances can lead to foot pain, knee pain, hip pain, back pain, and even shoulder pain. Ergonomics aims to improve workspaces and environments to minimize risk of injury or harm. High school sports physicals are available by appointment.